2013 NEWS | MasVidia Inc.
Genesis 180IIs is an Ultra-wide car camera. It is the essential driving safety video products, there is no front and rear blind spot if the car has installed the camera. The camera has 5 view modes can be changed. Genesis 180 I and Genesis 180 II are launched at PChome 24H and PChome Global at 2013/10/30. Attend 2013 HK Electronics Fair (Autumn Edition) (2013/10/13 ~ 2013/10/16). MasVidia Inc. exhibit Genesis 180 I and Genesis 180 II. Attend 2013 Tatitronics exhibition (2013/10/8 ~ 2013/10/11). MasVidia Inc. exhibit Genesis 180 I and Genesis 180 II. 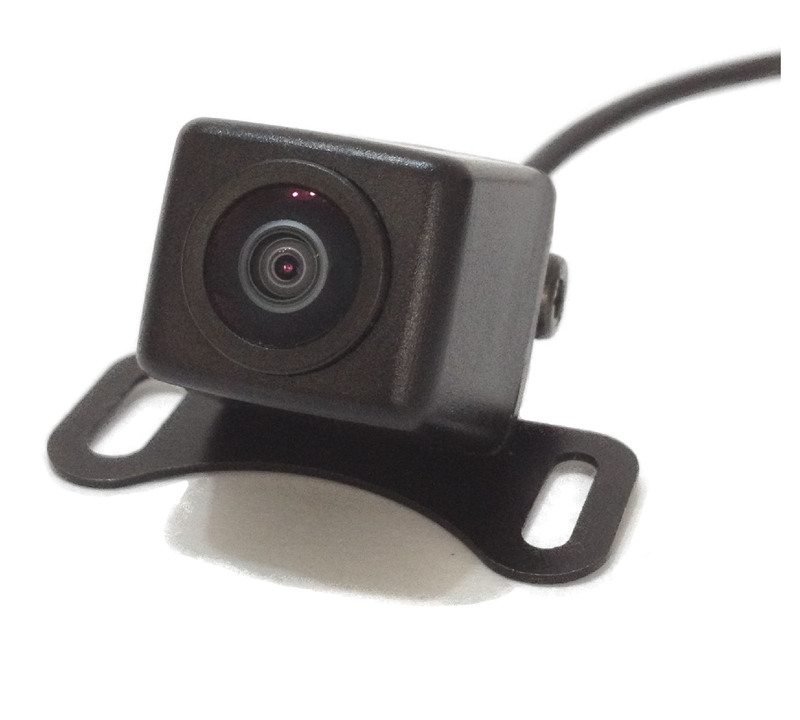 Genesis 180 II is an Ultra-wide car camera with 5 view modes video output. It is the essential driving safety video products, there is no front and rear blind spot if the car has installed the camera. Five view modes are, 100 degree single-view / Multi-view (2 windows corner view) / Multi-view (3 windows) / Bird’s view (Top view) / 180 degree panorama view. Genesis 180 I is an Ultra-wide car camera. It is the essential driving safety video products, there is no front and rear blind spot if the car has installed the camera. The camera has two view modes can be changed. One is 150 degree view angle and another is multi-window 180 degree view angle view.